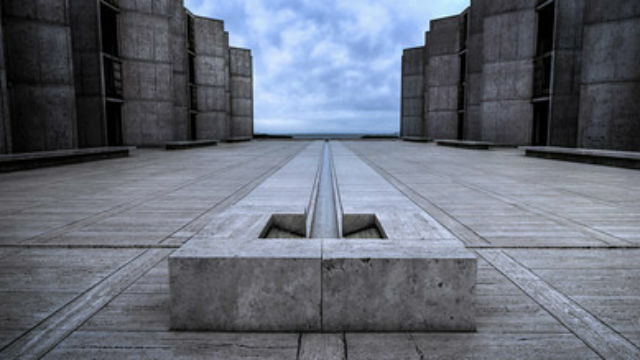 Scientists at the Salk Institute in La Jolla announced Thursday they have been able reverse aging in laboratory mice and increase their lifespans by 30 percent. The early-stage work provides insight into both the cellular drivers of aging and possible therapeutic approaches for improving human health and longevity. Cellular reprogramming is a process in which the expression of four genes known as the Yamanaka factors allows scientists to convert any cell into induced pluripotent stem cells, which are capable of dividing indefinitely and becoming any type of cell. While cellular rejuvenation sounds desirable, a process that works for laboratory cells is not necessarily a good idea for an entire organism. For one thing, although rapid cell division is critical in growing embryos, in adults such growth is one of the hallmarks of cancer. For another, having large numbers of cells revert back to embryonic status in an adult could result in organ failure. So the Salk scientists induced reprogramming but for only short durations in live mice with premature aging disease. Compared to untreated mice, the reprogrammed mice looked younger, their cardiovascular and other organ function improved, and they lived 30 percent longer, yet did not develop cancer.